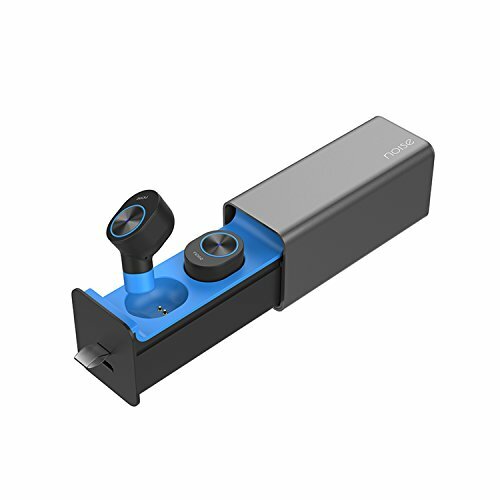 As the name suggests, wireless earbuds works on wireless connectivity and no wires are required at all. That means no mess of entangled or knotted wires while you trying to be with the rhythm of your song. Simply charge your wireless earbuds and they are good to go for a sufficient number of hours. 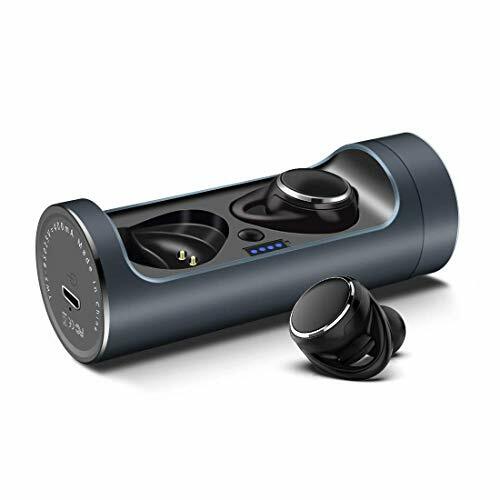 The wireless connectivity works on Bluetooth technology which provides a great quality of music experience if kept within the required Bluetooth range. A few years back this same Bluetooth connectivity was used in mobile phones for sending and receiving music files and now after few years of advancement in technology, we are able to make use of Bluetooth technology for various purposes. Although there is a limit to the Bluetooth range still the quality will not be comprised if kept within that range. The sound quality may vary for different earbuds. As the price range offers a wide variety of choices to buy from. From the lowest price of Rs.699 to the most premium quality of high-end wireless earbuds, all variety of earbuds are available online. Wireless headphones and earphones both come with and without mic option. You can buy according to your need and daily usage. But with so many options online it may be hard to choose the best one with the most tempting offer on them. That’s why we at Indiaoff have listed out some of the best selling wireless earbuds online with the most recent price drops on them. 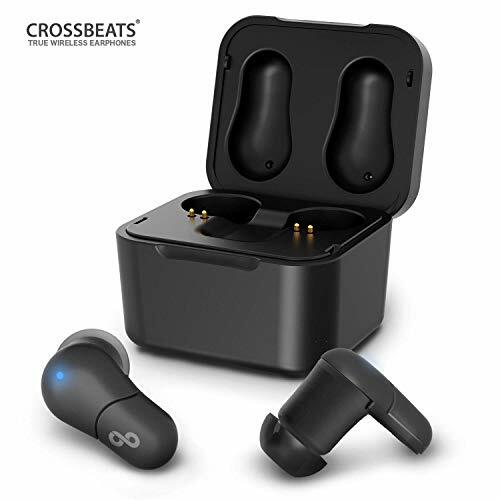 We recommend you to bookmark this page as we will be updating this page with latest offers on wireless earbuds online. CHARGE THE BLUETOOTH SUFFICIENTLY BEFORE USING SO THAT BETTER CONNECTIVITY CAN BE ACHIEVED.